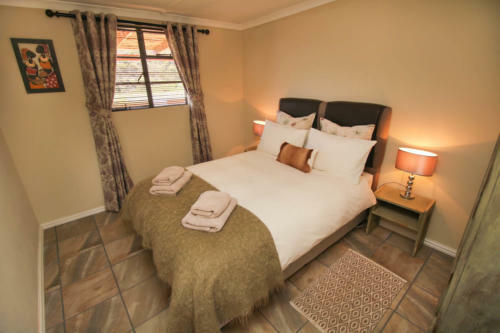 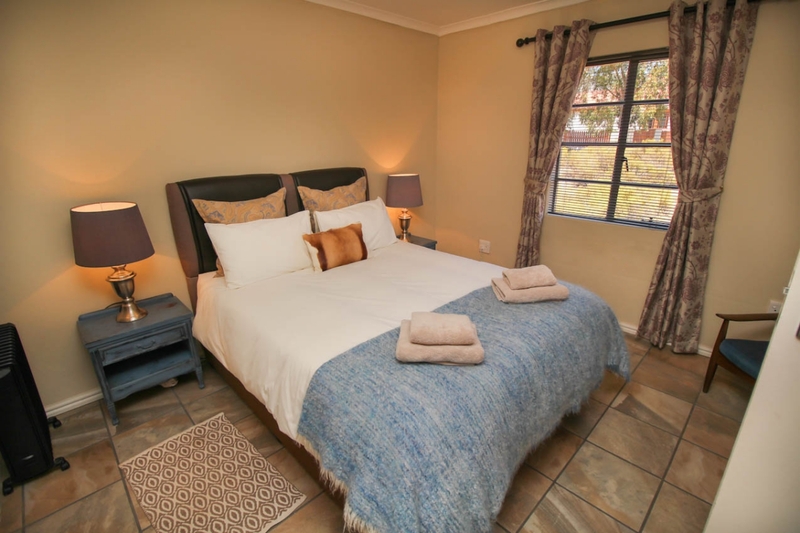 Sugarbird cottage sleeps six, it has two bedrooms and a double sofa bed in the living area, this room also has an L-shaped sofa. 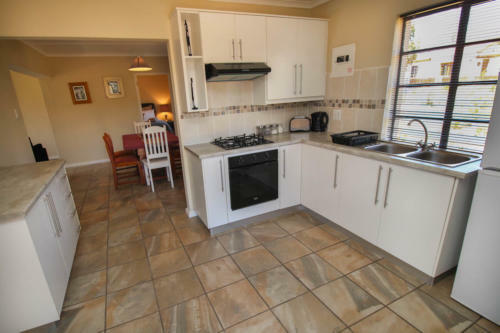 There is a separate dining room and kitchen and a bathroom with a shower, there’s a dover stove in the kitchen to keep you warm throughout colder months. 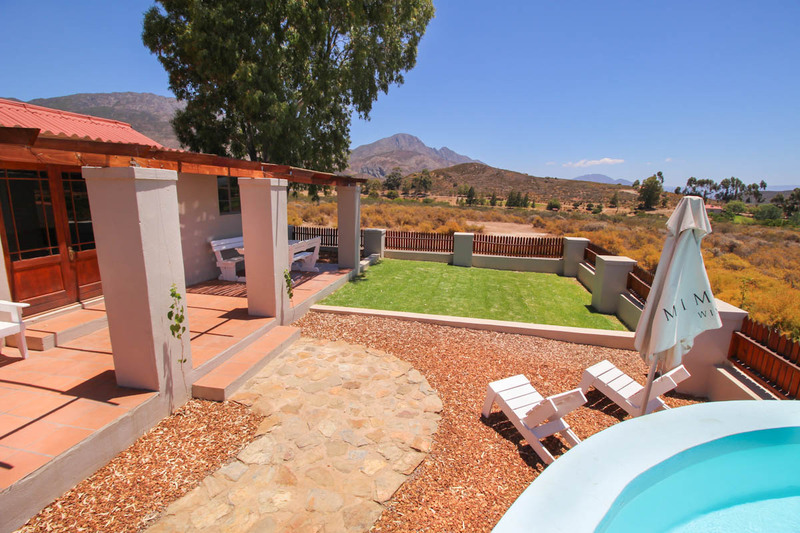 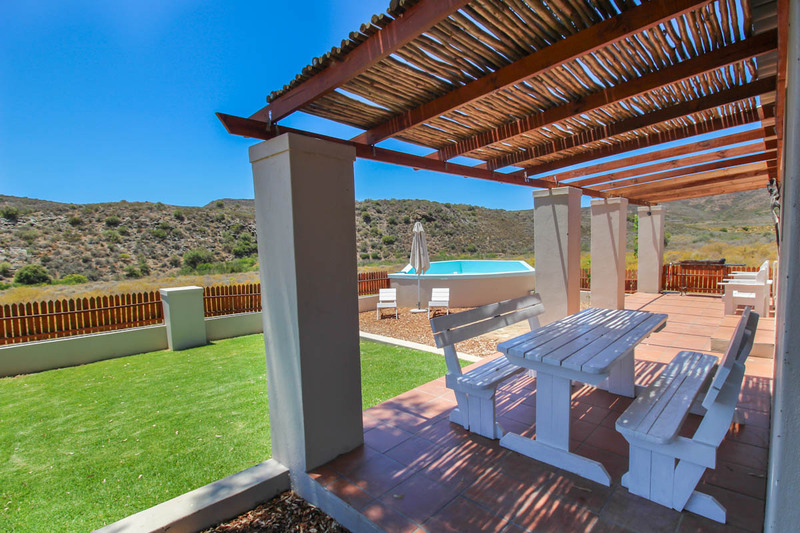 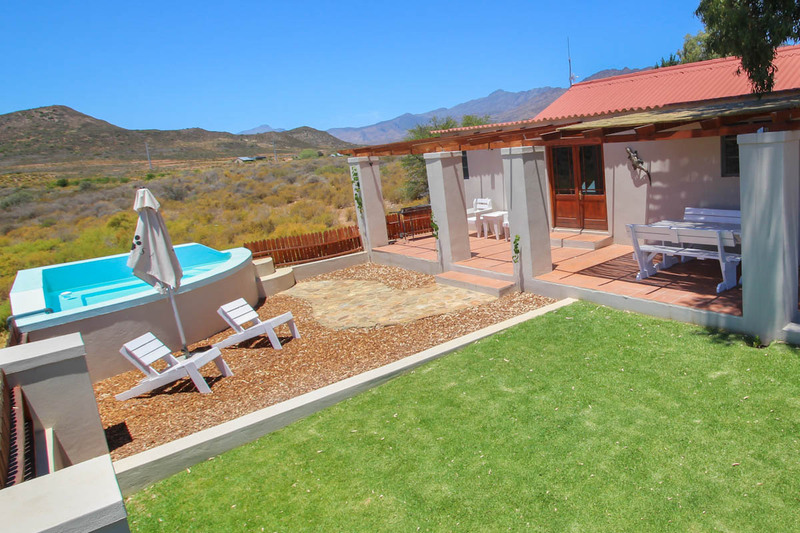 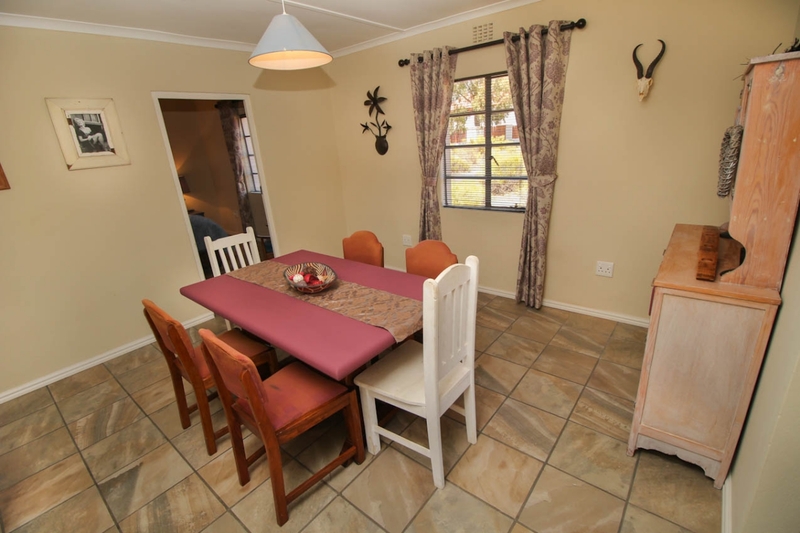 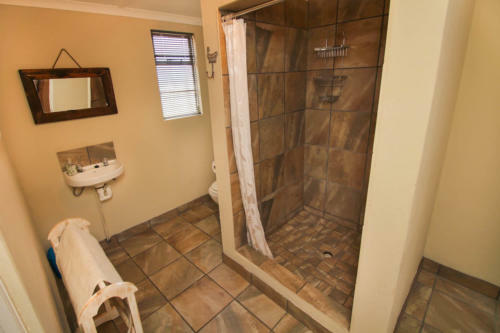 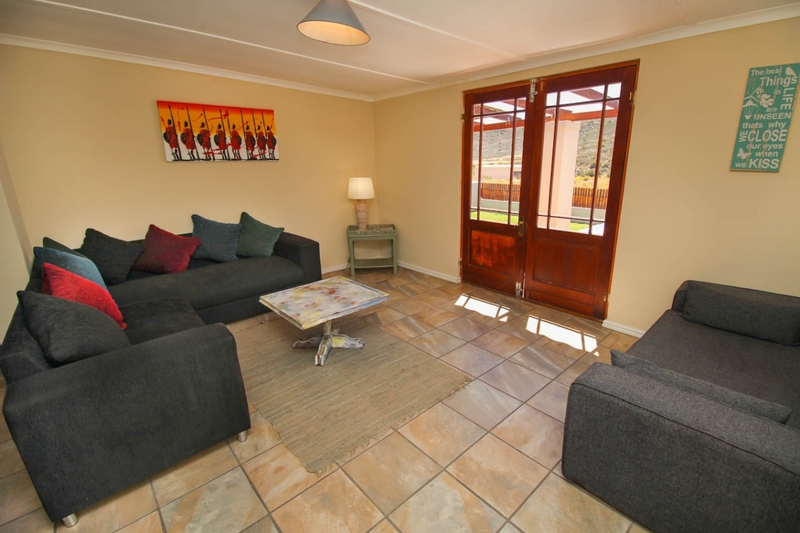 The cottage has a private garden with terrace, dining furniture, sun loungers, braai and splash pool.